When an individual suffers from drug addiction, entering a professional treatment program is often the best way to overcome the condition. A wide variety of different types of addiction treatment exist to meet the needs of different clients. 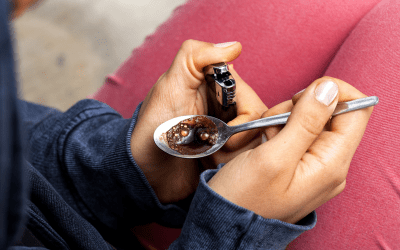 For example, when a client wants to seek professional treatment for addiction without becoming a live-in patient at a treatment facility, he or she may opt for treatment at an outpatient rehab San Francisco center. Below is some basic information about outpatient care and how it can be beneficial to people struggling with addiction. Inpatient therapy requires a patient to change every aspect of his or her life during treatment. When a client is involved in outpatient drug rehab near them, he or she can maintain much of his or her normal life as possible. 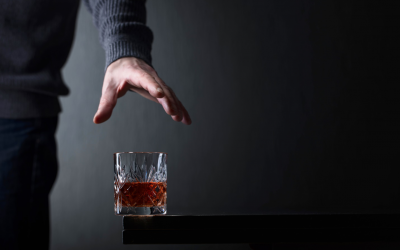 Many clients find this arrangement to be more comfortable, and that’s why a search for “outpatient alcohol rehab near me” may bear the best results for these patients. Entering inpatient treatment requires clients to take time off work. Unfortunately, this isn’t always possible for every client, preventing some individuals struggling with addiction from entering treatment at all. With an outpatient alcohol treatment near them option available, more people are able to enjoy the benefits of addiction treatment. Outpatient drug rehabs near them will also provide a similar structured yet flexible strategy to recovery. In many cases, outpatient alcohol rehab San Francisco will cost less than a comparable inpatient treatment program, making it more affordable for clients. The idea of entering an inpatient treatment program is off-putting for many clients. However, Elevate’s San Francisco outpatient alcoholtreatment centers often seem less intrusive and more appealing. While working or continuing to attend school, patients can take advantage of an intensive outpatient program near their responsibilites, getting sober without sacrificing their career or education. What Are the Drawbacks of Outpatient Treatment Near Me? Although outpatient rehab programs offer a wide variety of benefits for clients, there are also disadvantages to this type of therapy. For example, outpatient rehab programs don’t provide clients with as much structure as an inpatient program. 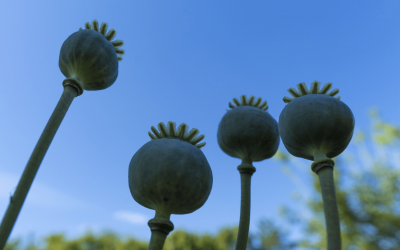 For some patients, this may reduce the effectiveness of addiction treatment. In addition, because the patient has more freedom during an outpatient treatment program, he or she is more likely to relapse during the program and/or fail to follow the therapist’s instructions. When Is Outpatient Rehab Appropriate? Outpatient rehab may be appropriate when the detoxification process isn’t expected to require medical supervision. Medically-supervised detoxification may not be available from an outpatient program, leaving the client to struggle with uncomfortable symptoms on his or her own. In some cases, trying to complete the detoxification process without medical supervision may even be dangerous. For this reason, making sure detoxification doesn’t require medical supervision is essential for any patient considering outpatient treatment. Outpatient rehab is also more appropriate in cases where addiction isn’t as severe, and the patient has shown that he or she is capable of sticking to the program even when outside of the facility. Patients who have already attempted an outpatient program and failed should consider inpatient treatment. The program's treatment approaches - Different outpatient programs utilize a variety of different approaches to addiction treatment. Clients should consider the approaches available when choosing a program. The program's reputation - One of the most important factors to consider is the program's reputation for success. Clients should read online reviews about the programs they are considering, to determine which program provides the best services. The program's aftercare services - Following addiction treatment, many clients require supportive services to help them stay sober and maintain their quality of life. Clients should make sure their treatment program offers appropriate supportive services to help them maintain their sobriety after treatment ends. The program's accreditation - If a client is looking for the best outpatient alcohol treatment San Francisco has to offer, he or she should always look for an accredited facility that offers a professional program with a strong record of success.